A large-scale entertainment, education and shopping hub, Mall of America® provides unlimited offerings for student groups. Mall of America® is more than just a shopping mecca, it’s an educational experience and entertaining adventure rolled into one. If you’ve never thought about taking your students to Mall of America, it’s definitely a place you should consider. With the Mall’s seemingly endless number of options, it’s tough to decide where to go and what to do. 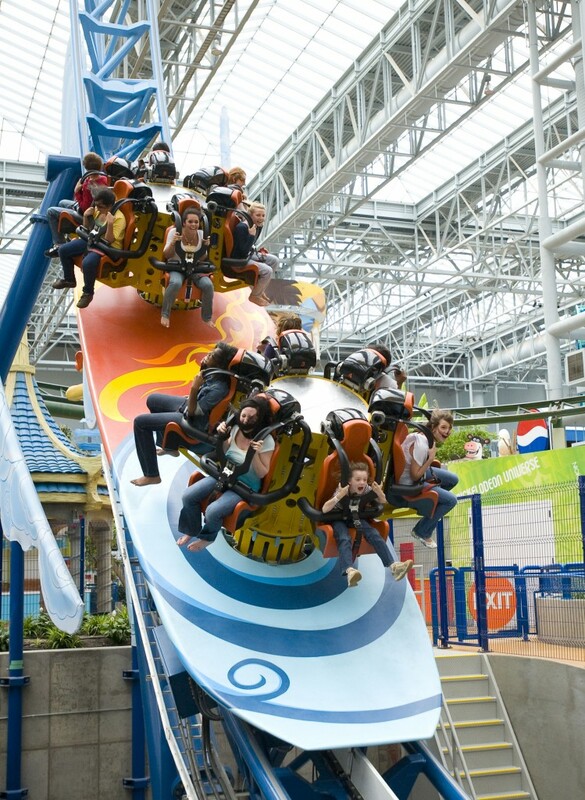 Here are some of the top activities for student groups at Mall of America. MOA Music Series. For student performance groups, Mall of America features a Music Series. This exciting opportunity allows school and community groups the chance to perform and share their talents with Mall guests. From January to mid-November (on select days each month), performance groups will take center stage in the Sears Court, located in the Northeast portion of the Mall, and showcase their talents for hundreds of people. The mall cannot accommodate all performance groups, so it’s best to read the criteria before applying for a spot. Crayola Experience. Opening May 26, the Crayola Experience is a brand new attraction where the magic of Crayola comes to life. Here, students are encouraged to let their creativity run wild. This one-of-a-kind experience brings together color, chemistry and technology for a colorful adventure unlike any other. The Crayola Experience will help put together a unique lesson to show students the science of turning melted wax into the crayons they know so well. 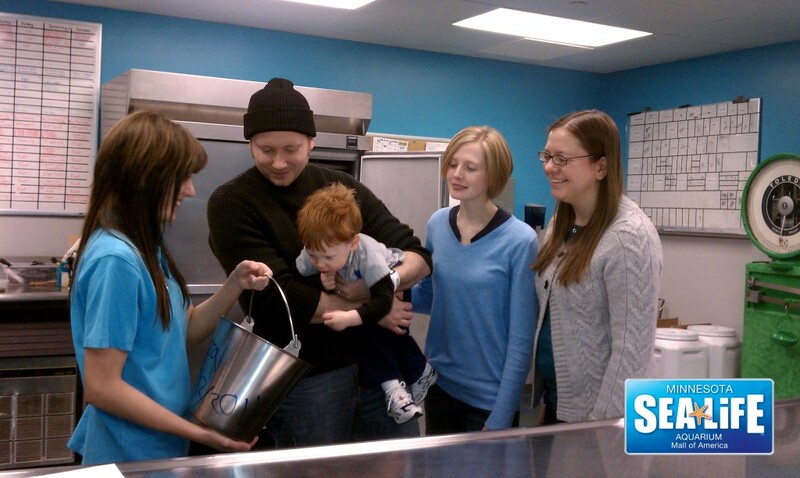 Students also have access to 26 hands-on attractions that encourage creative thinking. What are the best ways to get around Mall of America with a group? While Mall of America is known as a leading shopping and entertainment center, many people don’t realize how large it really is. It features more than 520 stores, 50 restaurants and lots of attractions. It’s difficult to see everything, especially when you’re exploring this massive mall with a group. If you’re planning a group visit to Mall of America, how can you best navigate the Mall to make sure your group is getting the most out of its time there? Before you arrive, download the free MOA mobile app on the App Store or Google Play to map out your day. The app allows you to browse stores, restaurants, deal and events at Mall of America and even has a to-do list that helps you stay organized. The app features a map to help you find your way through the mall. When you need advice, there’s a click-to-text option that let’s you speak with a digital concierge. 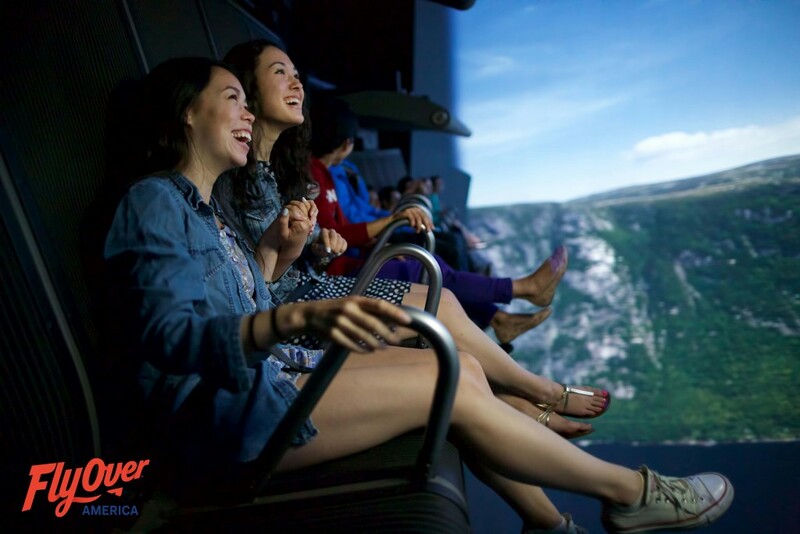 With the incredible array of attractions – from Nickelodeon Universe and Theatres of Mall of America to the Minnesota Children’s Museum and Moose Mountain Adventure Golf – you could fill day after day with things to do. You can find a complete listing of attractions at mallofamerica.com/attractions. On top of the great attractions, Mall of America offers over 400 free events each year. Depending on when your student group is visiting, you may be able to catch one or more of them. Visit mallofamerica.com/events to find out what’s taking place when you visit, including book signings, music concerts, sports activities, charitable initiatives, product launches and special museum shows. Mall of America hosts thousands of student groups every year. With hundreds of stores, restaurants and attractions, your student group will have plenty to keep them entertained.